you can almost smell sweet spring approaching. ocean that makes me so happy. love (or at least come to terms with) your ‘imperfections’. comfortable and confident in one-pieces (click here for some inspiration). 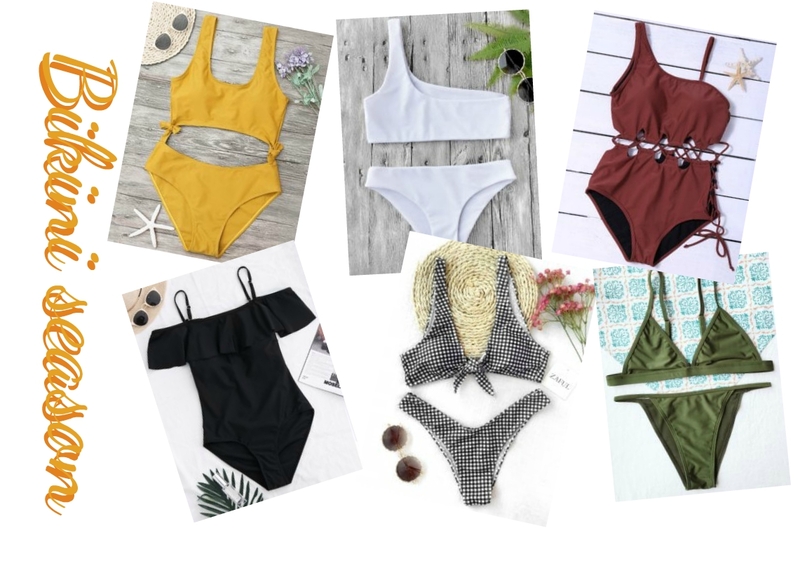 of affordable and fashionable swimsuits that might just be the ones for you! more than just your gorgeous bikini! Here are some cute white swimsuits. If you haven’t heard of the website before I highly recommend checking out the Zaful blog as they have some really cute clothes for affordable prices! *This post is a paid for promotion for Zaful.com however all opinions and recommendations are my own.